The lowest prices for all your Florida Gator needs! © 2011 EverythingFloridaGators. All rights reserved. 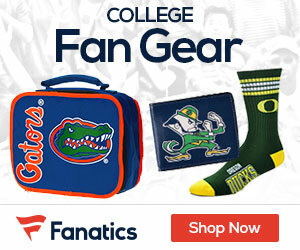 EverythingFloridaGators is in no way affiliated with University of Florida.